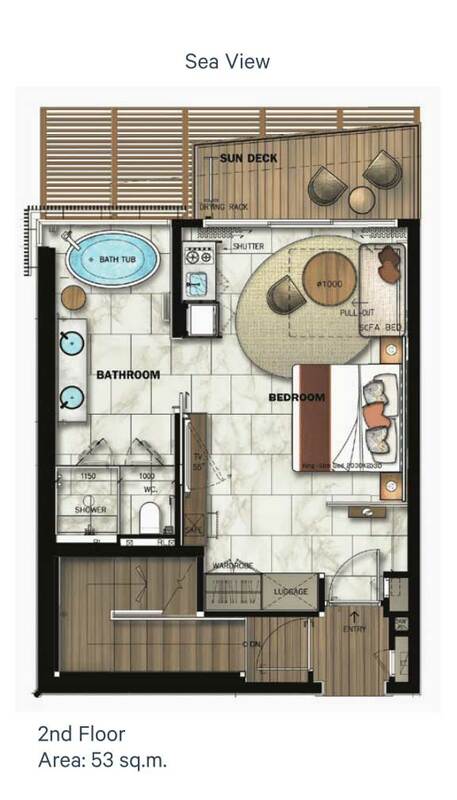 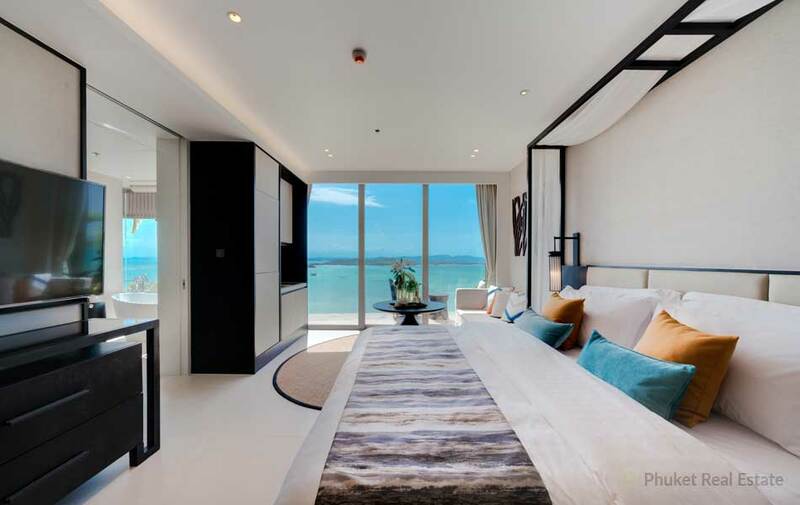 The One-Bedroom Suite is located on the upper level of the 2-storey building, spreads over 53 sqm of space and offers a compact and comfortable choice for an exclusive getaway. 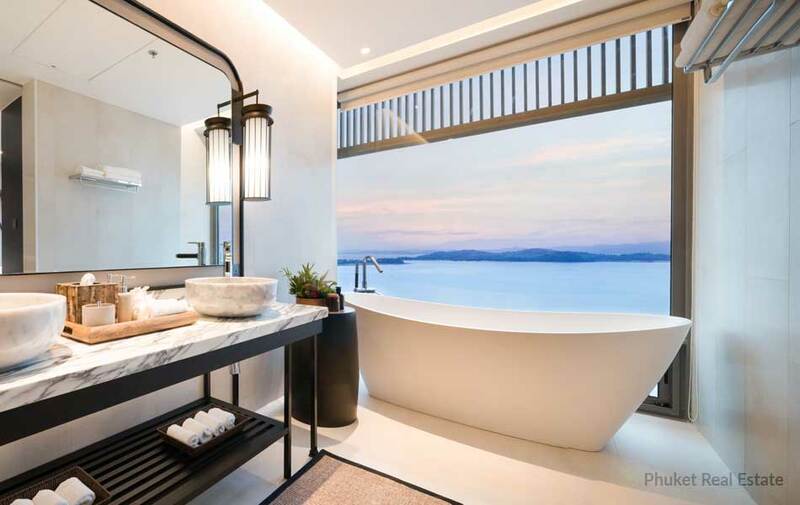 The luxury apartment features a grand master bedroom and bathroom with a large modern bathtub and overlooks panoramic ocean or mountain views. 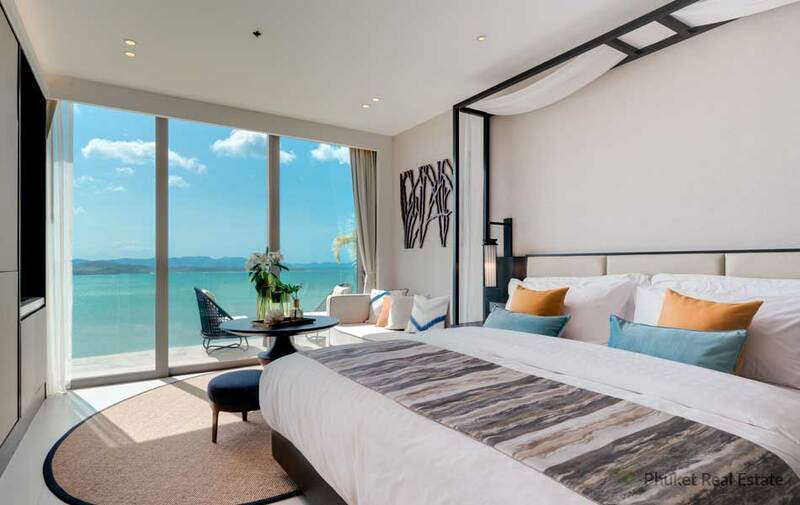 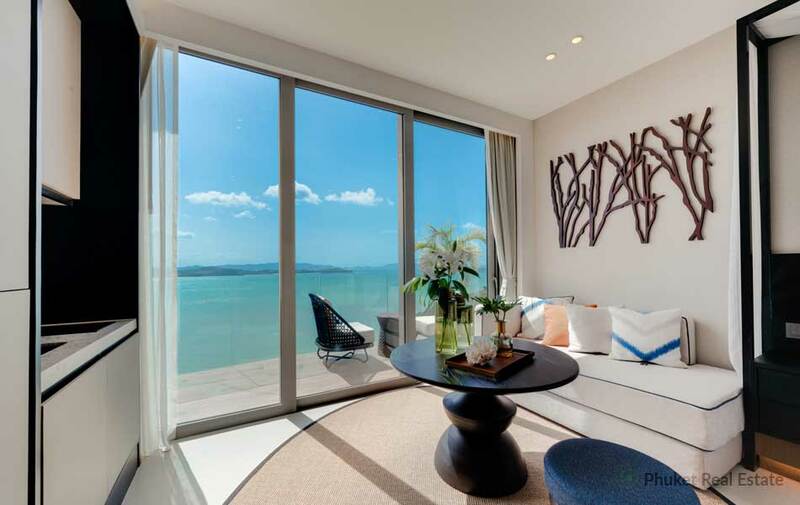 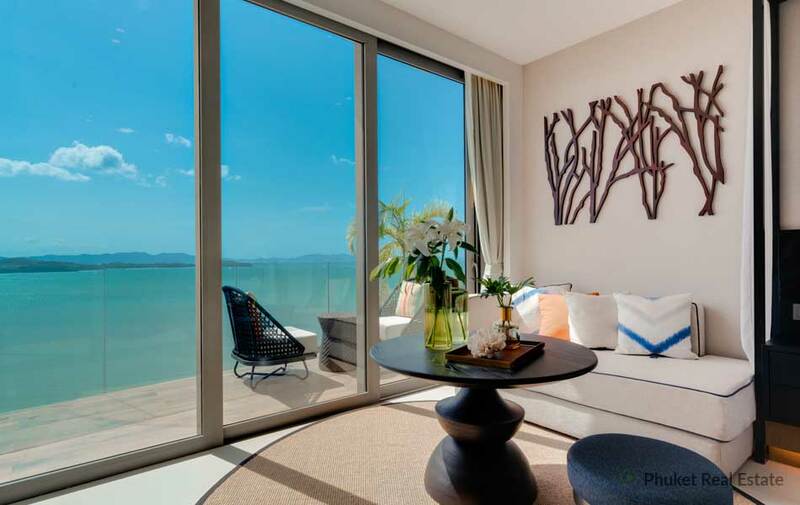 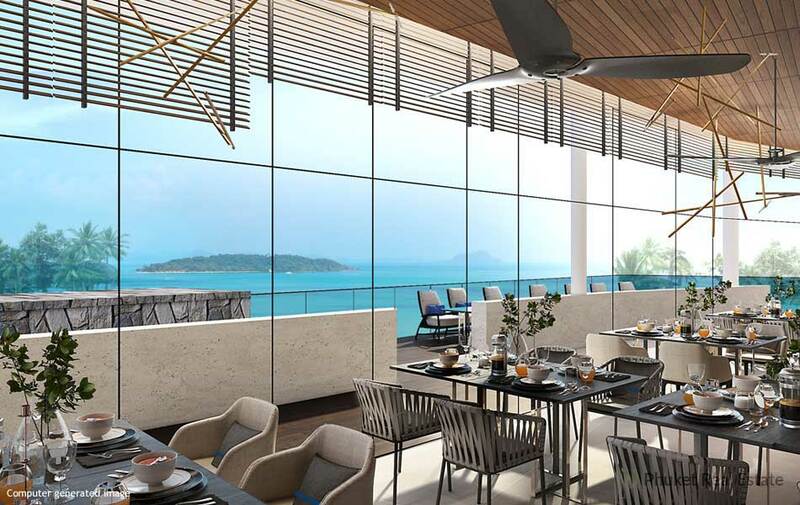 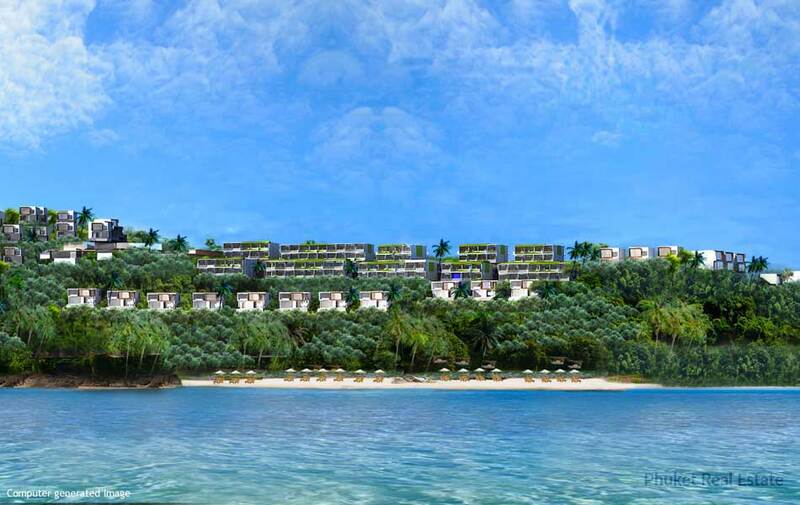 The one-bedroom Suite is part of The Residences, a newly Project in the East coast of Phuket island, only 10 minutes from Ao Po Grand Marina. 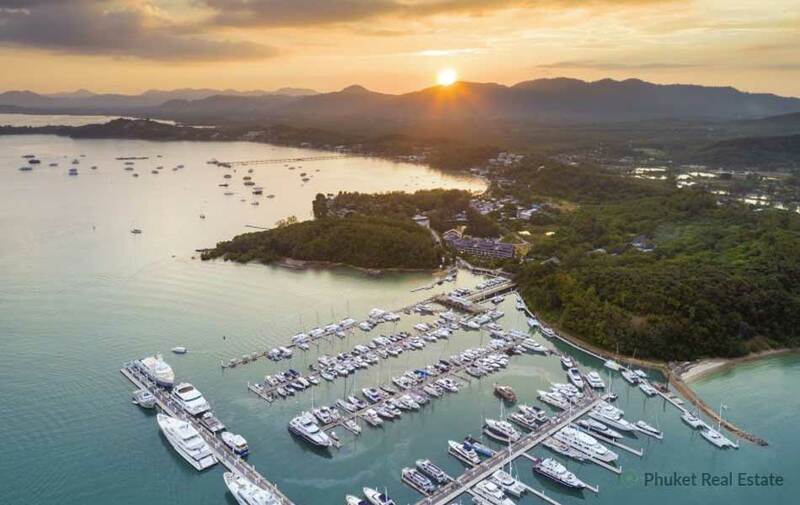 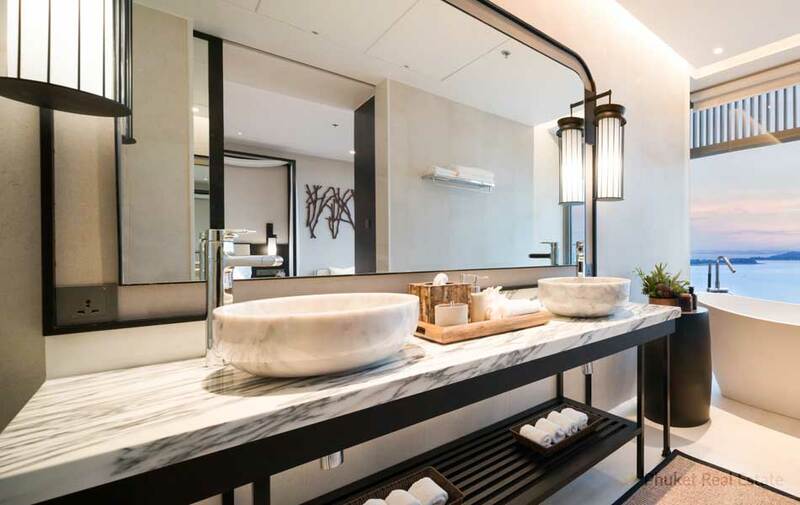 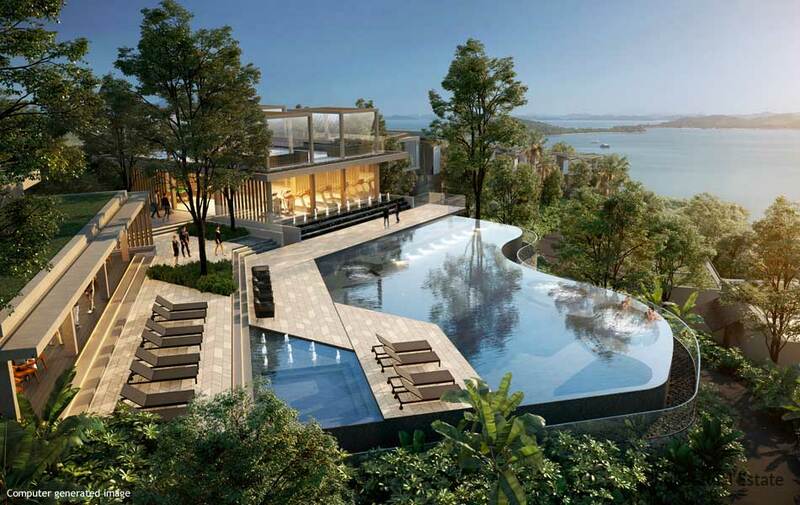 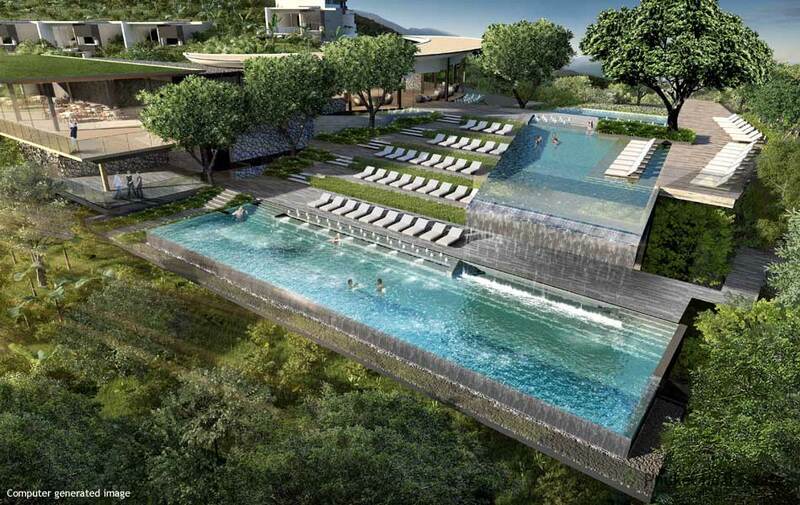 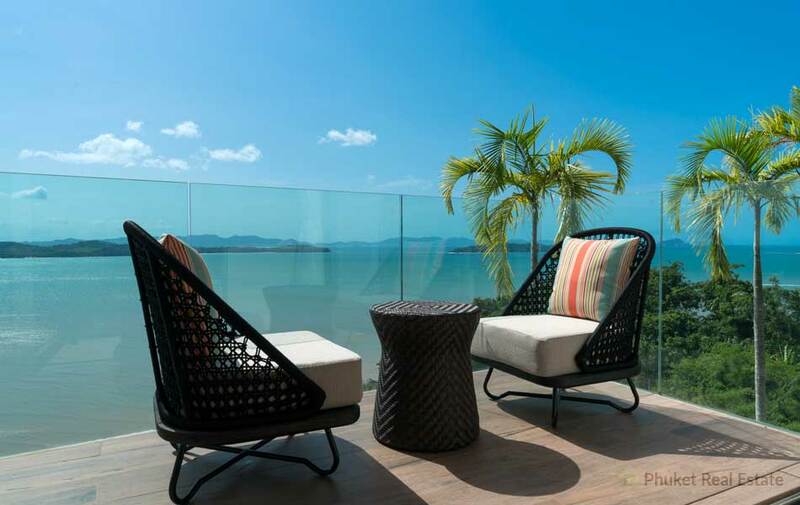 The Residences is the latest project overlooking the dramatic scenery of Ao Po which will enhance your stay with luxurious comfort, privacy, natural tranquil ambience and an escape to seclusion.